Hippo the Water Saver is the simple, proven and low cost water saving device to help conserve water in household toilet cisterns. 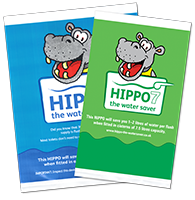 Every time a toilet is flushed the Hippo saves approximately 3 litres of water. 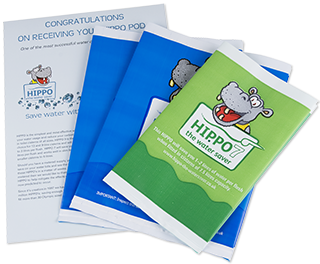 Hippos installed in the average home provide a saving on your metered bills of approximately £20 per annum, with a pay back on your initial investment within 8 - 12 weeks. Will it fit my cistern? If your toilet was installed before 1991 it will be 9 litres in volume, or more. This type of toilet will work well with a Hippo fitted and will reduce the flush volume by up to 3 litres.  If your toilet was installed after 1991 it is likely to be 8, 7 or 6 litres in volume. This type of toilet will also work well with a Hippo fitted and will reduce the flush volume by up to 2 litres. 2 Hippo 9s and one Hippo 7 in one convenient pack.